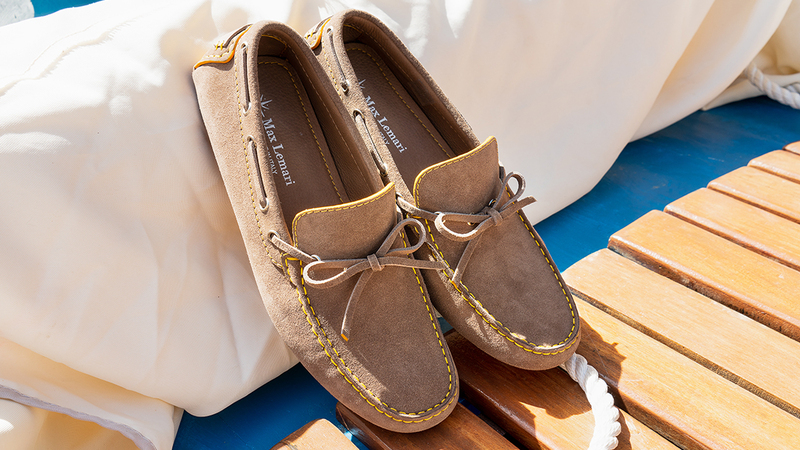 Using the finest Italian leather, Italian shoe makers Max Lemari, have added to their collection of the classic Italian male staple shoe, the driving moccasin, and are now offering customised driving loafers. 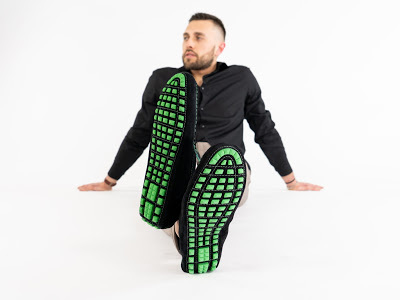 These shoes are extremely stylish – all hand constructed, hand stitched and hand painted. 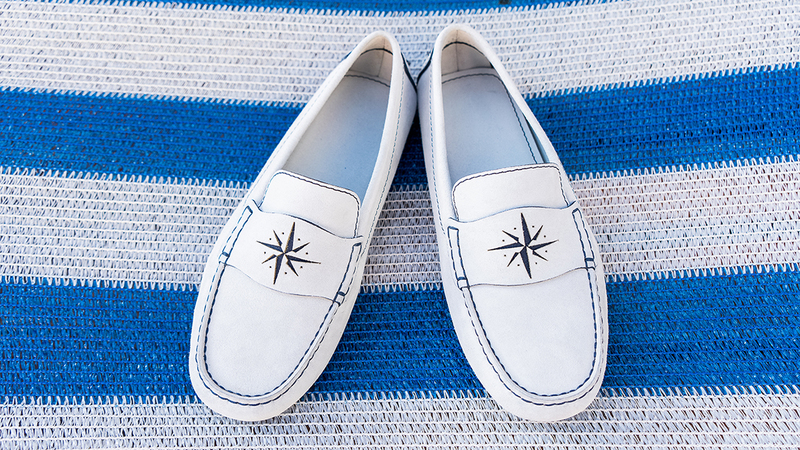 I was lucky enough to interview the brand CEO Max Guidi about his brand, his obsession with shoes and to ask, if there was going to be a female version of the driving loafer …. Hi Max! Hello. My name is Max Guidi. I’m CEO of Max Lemari. I’ve been working all my life in the fashion industry. I was chief product and development officer for Gucci, Armani, Burberry, Dior and collaborated with many more high-end brands. Max Lemari is the union of two names: Max is mine and Donato Lovito Lemari is the artisan responsible for the shoes’ manufacture. What made your company decide to concentrate on driving loafers? Because it’s the shoe category that exalt our expertise. Lemari has been manufacturing loafers for over 40 years for some of the most expensive brands in the world. 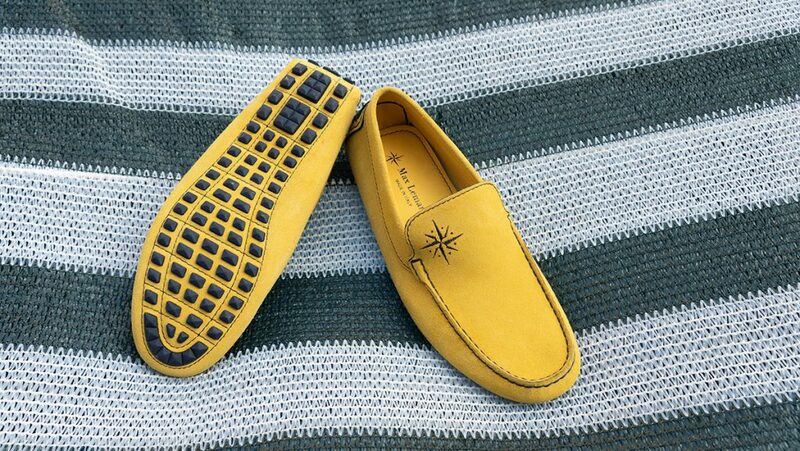 When we handcraft loafers, we are sure that we have the best quality on earth. In your latest collection, I like the look of the Capri in yellow & blue What styles and colours are most popular amongst your customers? Have you got a favourite style & colour from your collection? How can a customer get his loafers customised? From our website product pages, you can automatically put your initials in our drivers and we will engrave it for you. If you want a total customization, a special number or something else, you can contact us and we will do our best to make it happen. Hypothetically speaking, which famous male, dead or alive, would you love to see as the “ambassador” for Max Lemari? 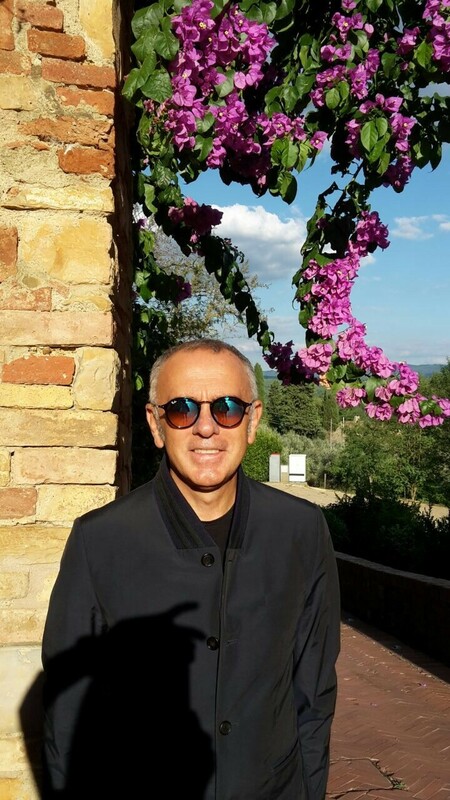 Giorgio Armani – I’ve been working with him and I remember that he was always very elegant yet casual. I think he would have loved our mocs. Growing up, have you always been obsessed with shoes and been interested in a shoemaking/ designing career? At the moment you are only manufacturing driving loafers for men. Have you got plans in the future to design similar footwear for women? Yes, we want to launch a women driver as well. We are already developing the first prototypes, but for now we’re keeping them secret. You are based in Italy – are your shoes available to order overseas? Yes, we want to be global. Customers will have to wait a couple more days for the shoes to arrive, but we are doing our best to ship everywhere. During the week I usually wear high end sneakers. They are really comfortable. I like Hermes very much. It’s the Dior jacket with the bee sewn on the heart. Shoes. Italian weather is not so cold and I’m happy wearing shoes all year long. Links you would like to share e.g. 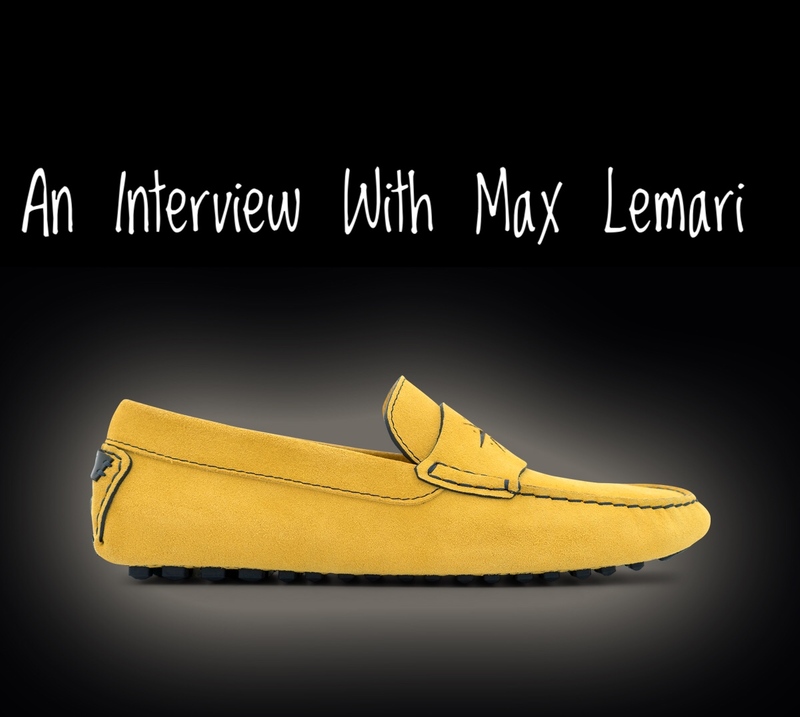 website/facebook etc so that readers can find out more about Max Lemari and your range of driving loafers for men. Thank you Max. My youngest son has ambitions of being a pilot and he does like looking his best… perhaps his future lies in the shoe industry too! I look forward to those driving shoes for ladies – the men’s styles are fabulous and such gorgeous colourways!